As a business owner sharing your vision is a powerful step in building your team and building your business. 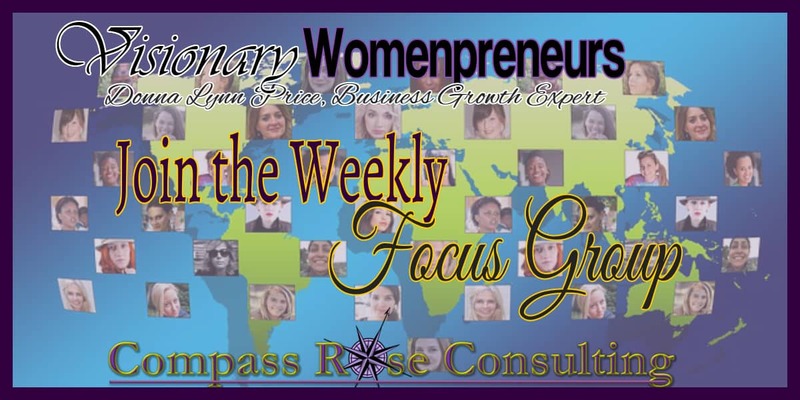 As a business owner and business coach, I find vision a significant key to business success. Staff needs to know what the vision is and what their role in that vision is. Have you shared your company vision? 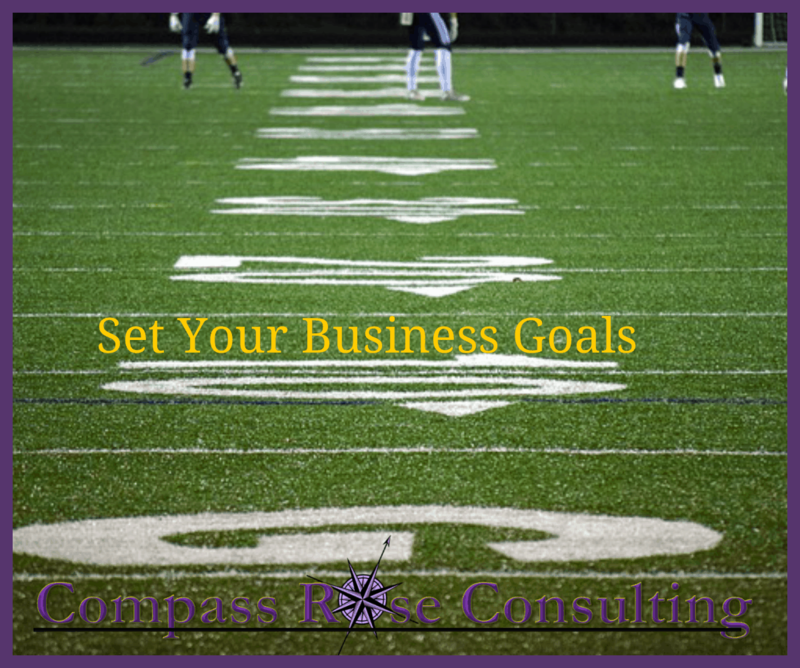 Having a strong, clear vision of your business and where you are going is an essential component of building that business. It goes beyond the daydream of success and deep into what that business will look like. How you as the owner visualize it. Am I talking about using visualization? Well certainly that can’t hurt and can even help you in manifesting what you want. But more importantly I am talking about having a clear vision, written down of where you want to go. Your vision statement becomes your road-map. It guides you on your journey. A clear vision helps you to make good decisions for your business. Often there are tempting distractions that get us off course. We decide to add a new product line or create a new service, and down the road we find that it doesn’t feel like the right fit. When we look back at our vision, there it is clear as day. The new service or product wasn’t a part of the vision. That’s why it didn’t fit or wasn’t successful. It didn’t fit into the company mission, vision and values. Sure, we want to be creating new services, new products, new opportunities for business growth, but we want to stay on our path. If the new service takes us too far off the path then it might not be the right choice and as the owner it’s your role to evaluate that. 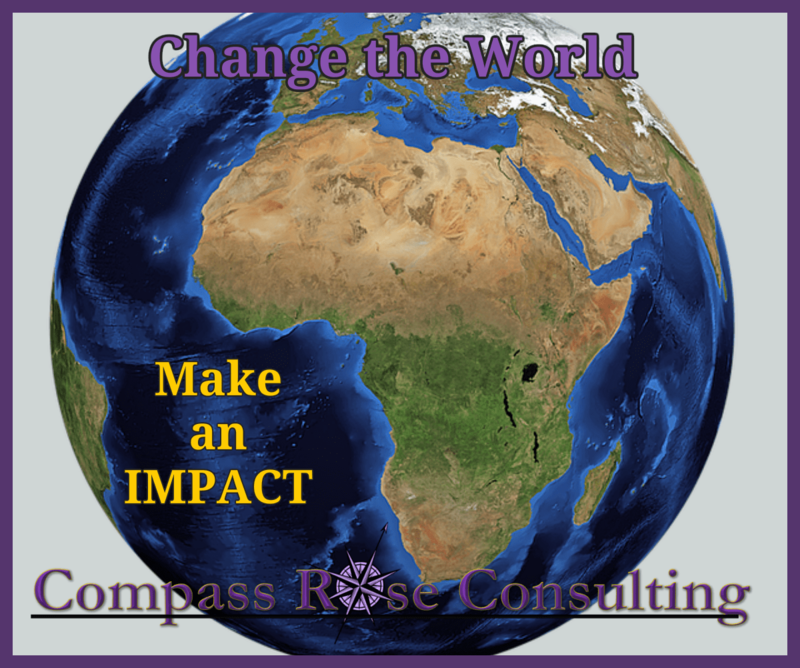 Do you have a compelling vision? When you write a compelling vision statement it inspires and motivates. It has the detail you need to move forward. Business owners that have been working with me will tell you that I keep coming back to this with them and in my own business. What is the vision? What does the company look like? 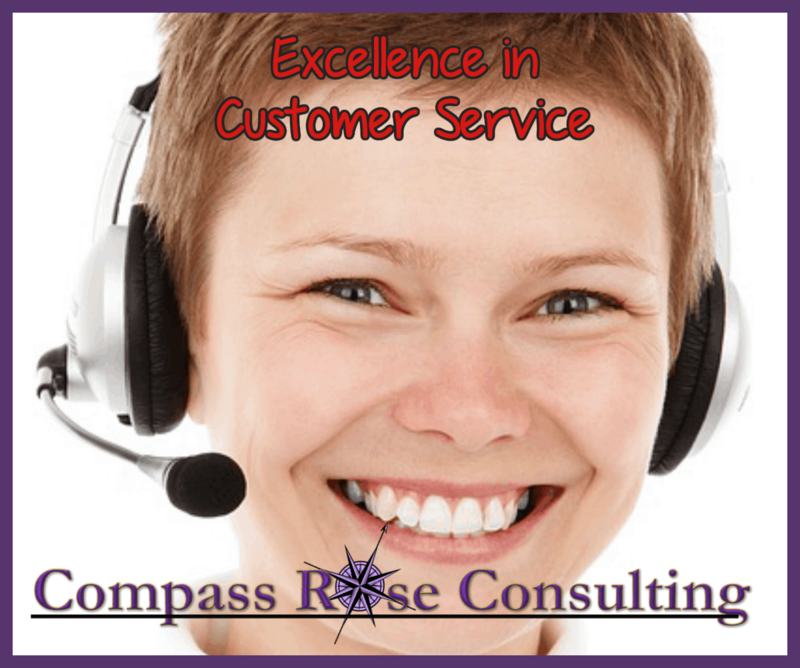 What are the services, the clients, the products? What growth has the company experienced? What does it feel like, sound like? Writing a detailed vision that includes all of the emotion helps you to develop a clearer plan. I recommend writing your vision statement in as much detail as possible. Write it in the present tense, as if it is happening now. 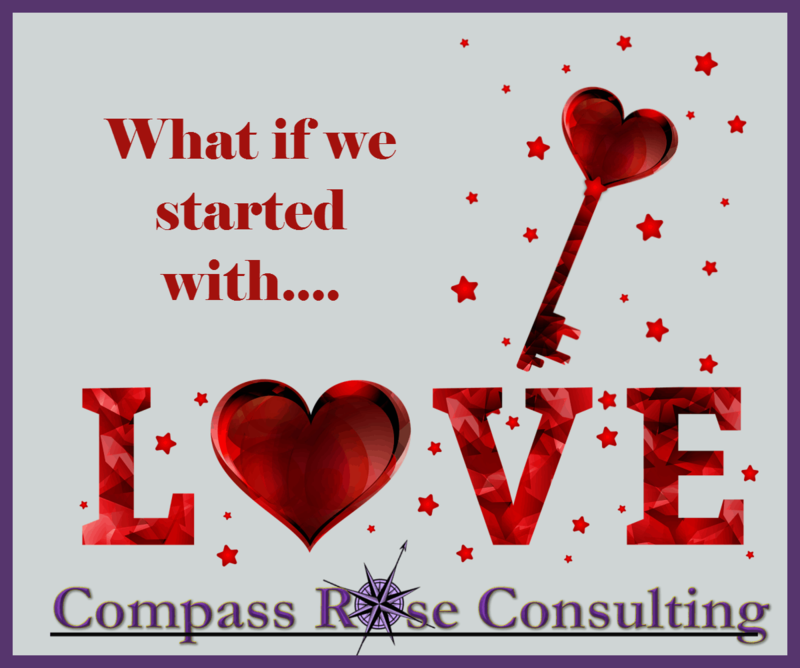 Include the details of who, what, where, when, how… And the emotional details – the feelings you have living that vision, the feelings of the clients/customers/staff, what it looks like, sounds like, and smells like. Once you’ve created a written vision story, and then make a picture, hang it on your wall where you can see it. Read your vision regularly, every day if you can. Share the vision story and picture with your staff, your colleagues. Letting people know what the vision is gives them the opportunity to help you achieve the vision. Sharing your vision, ultimately empowers your staff and helps you to continue build your business. I have witnessed the power of sharing your vision, both personally and in companies. When I have shared my vision, I have ultimately connected with the resources I needed. They can become your partners in making it happen. 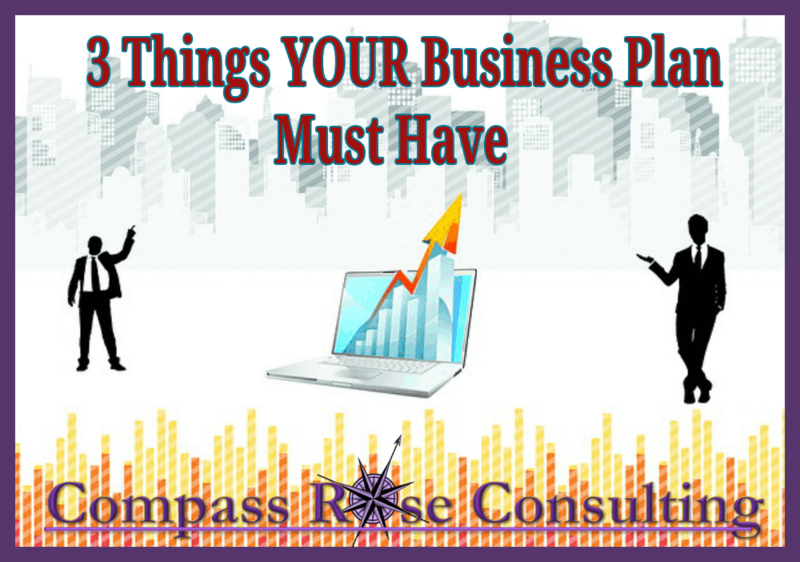 Businesses of every type need a business plan. Don’t think you can skip by on this important step because you offer a service instead of a physical product. Every business can benefit from a business plan. What do you want to provide? Where will you set up shop? Why do you want to start such an endeavor? 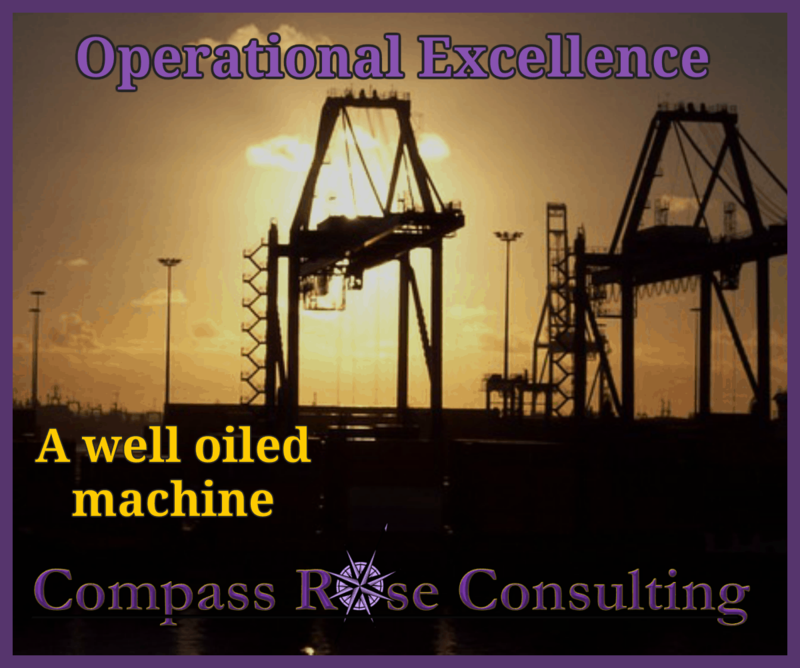 How will you meld all these things together to create a prosperous business? What products do you want to create? How often do you want to produce a product? How can you implement some passive income or affiliate income into your business? Are there any speaking engagements or online summit opportunities that will expand your reach and your followers? What can you add to your sales funnel for those not yet ready to commit? If this seems like a daunting task, join me on my free webinar, Why You Need a Million Dollar Plan for a Million Dollar Business. We will discuss the importance of breaking down your tasks for more effective productivity as well as how to take ACTION, which is imperative to reach any goal. Why Business Blogging Should Be Part of Your Marketing Plan?? There are some really good reasons to include business blogging in your marketing plan. It remains an important strategy that should not be ignored or neglected. Marketing plans come in all shapes and sizes. The right marketing plan for your business depends on many different factors. But one thing all businesses have in common is that they can benefit a great deal from blogging. Blogging is a tactic used in content marketing. When you write a blog, you publish a steady stream of fresh content. This content draws traffic to your site and earns new readers, while also building a relationship with the readers you have. Many small businesses don’t want to blog because it’s ‘writing’ and you’re not a ‘writer.’ But blogging is extremely simple. This is why it makes a perfect element in an online marketing plan. Blog posts can be as short as 300 words or even less, but generally I recommend 400 words. They can include videos and images. Each post can cover one simple topic and the writing doesn’t have to be magazine-grade. Write in a conversational tone like you’re talking to a friend and proofread so that there aren’t any grammar or spelling mistakes. The thing is that you ARE an expert in your field. You have knowledge and expertise that you can share.  Start by looking at popular keywords and write blog posts around them. Keep an idea file. Spend some time brainstorming topics at first and then add to it whenever you get an idea. Whenever you need an idea, refer to this file and start writing. Decide what topics your blog will cover and at what frequency you’ll write and post. If you add a blog to your website, you’ll boost your site’s SEO and give visitors more to do there. You can also use your blog’s analytics and its reader comments to learn more about your target market and its tastes. 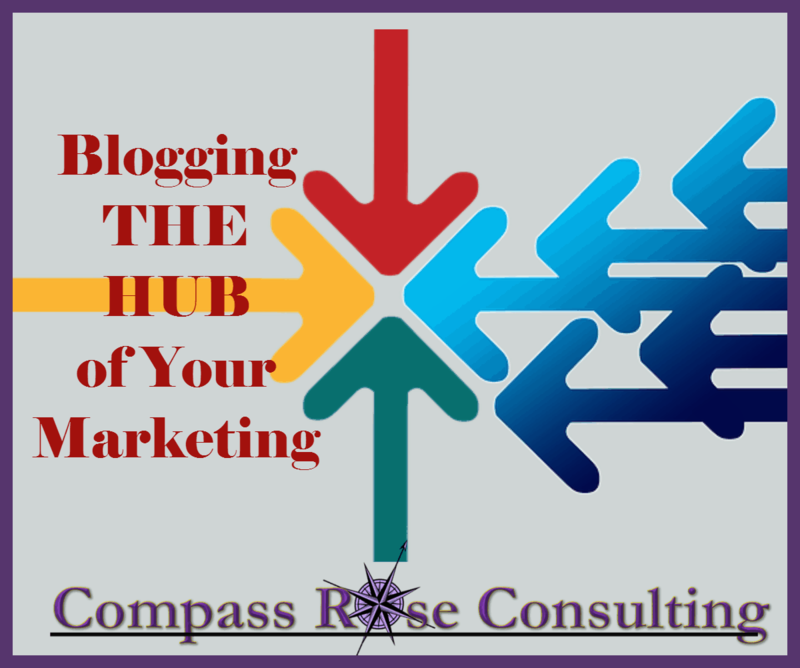 Blogging can become the HUB of your marketing plan, bringing traffic back to your website. Think about it. If you have questions?? Reach out!! The Marketing Boot Camp is a pull on your work-boots type of event. Not for the entrepreneur that’s just not sure if they are ready. We are going to dive into HOW to market, WHEN to market, WHY to market and then create strategies that will work for YOUR business. If you have been considering HOW to improve your business results — then you need some marketing know how and help. BUT so many business owners fail at marketing because they just don’t like doing it, they don’t have time to do it, they don’t want to it…. and the list goes on. BUT, when you figure out the HOW and the WHEN and the WHY and the WHAT — then you can put it into a system that can work for you — every day!!! Marketing has always been a puzzle but recently there have been a few more pieces added. You can’t just run an ad…. there needs to be a strong call to action, as part of your marketing strategy. That call to action needs to lead people to you. But not just to give you a call — the call to action needs to be more compelling. Here — an example: Learn how to generate all the leads you can handle in 10 minutes per day — pick up the free 2 page report and checklist to start generating leads NOW. Would you consider going to the page to pick up that report? Is it more compelling than — call me for marketing help?? In the Marketing Boot Camp we are going to be putting together strategies just like that!! And in boot camp you CAN wear your jeans and boots. GO —>>>>> HERE for the FULL SCOOP!! Local Search — What’s YOUR Score?? Are You Showing Up In The LOCAL SEARCH? Local search for local businesses is critical in being found online. It means that you need to have your business properly listed in all of the relevant search engines. When you do, then your business can be found by people looking for what you sell. Local search is important especially for locally based businesses such as restaurants, chiropractors, dentists, massage therapists, retail stores, lawyers, accountants, electricians, contractors, painting companies, roofers etc. If you do not come up when your prospects are looking for you: ie…. YOUR BUSINESS TYPE + LOCATION, then you are missing many new clients or customers. I just added a new local search evaluator. You can enter your business and zipcode to run a complete report on your business. Almost every business we have checked needs work!! That is probably you too. The report is totally free so don’t be shy. We all are working to be found and now you can see what is helping and what is hurting your local listings. Checking your local search results can change your business. NOW — it is of course important to have a lead capture system on your site as well as a compelling offer and the right messaging…. Effective online marketing is a combination of tactics.